Tea: A User’s Guide is the most up-to-date and factual guide to specialty tea. This volume presents an extensively peer-reviewed framework for navigating the world of tea whether you are just embarking on your tea journey or whether you have been drinking tea your entire life. Tea experts from around the world weighed in on many of the concepts covered in this book. The book is the product of 6 years of research. The book is based on facts, not myths. Tony’s computer science background lends to the book’s pragmatic approach to tea preparation. Throughout his 13 years in tea, Tony Gebely has worked for many leading tea companies, helping them navigate the burgeoning specialty sector of the tea industry. Tony is also the founder of the two-time World Tea Award winning website, World of Tea which has produced well-researched content on tea since 2009. He also founded Chicago Tea Garden, a tea importing business that he ran from 2010-2012. 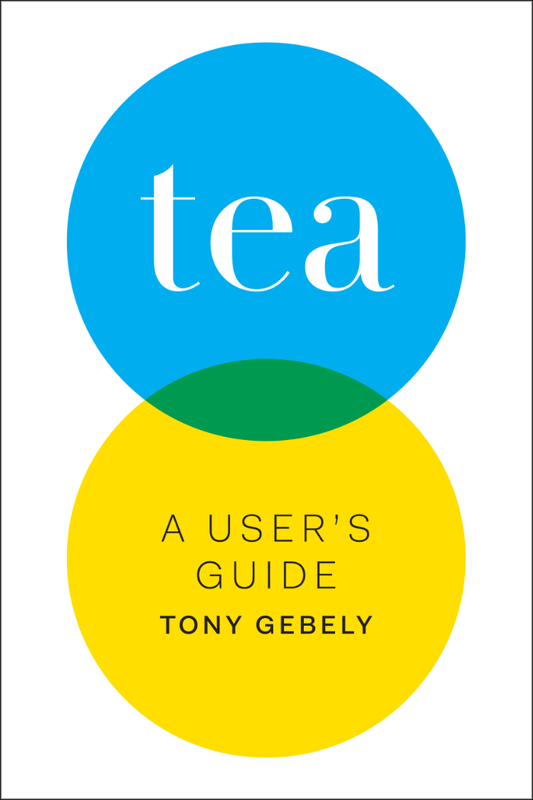 Having traveled extensively through tea producing regions during his life in tea, and having a degree in Computer Science, he developed a pragmatic approach to tea which led him to write his 2016 treatise, Tea: A User’s Guide. 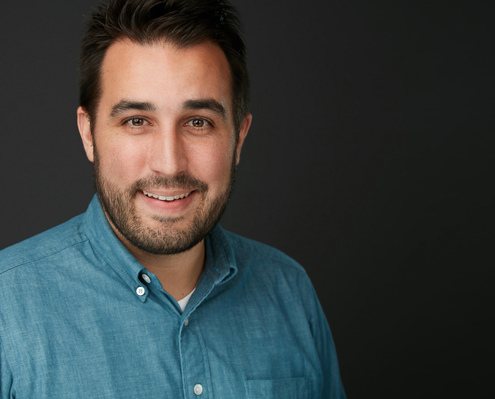 Tony continues to be a student of the leaf and is currently working on his second book and serves as Executive Director for the American Specialty Tea Alliance.